Jaipur: The Rajasthan Assembly on Wednesday passed a bill to give a five percent quota in jobs and educational institutes to five communities. The passage of the bill promised that five percent quota in jobs and educational institutions is reserved for people belonging to Gujjar and four other communities, reports said. The government earlier introduced the Rajasthan Backward Classes (Reservation of Seats in Educational Institutes in the State and of Appointments and Posts in Services under the State) Amendment Bill, 2019. 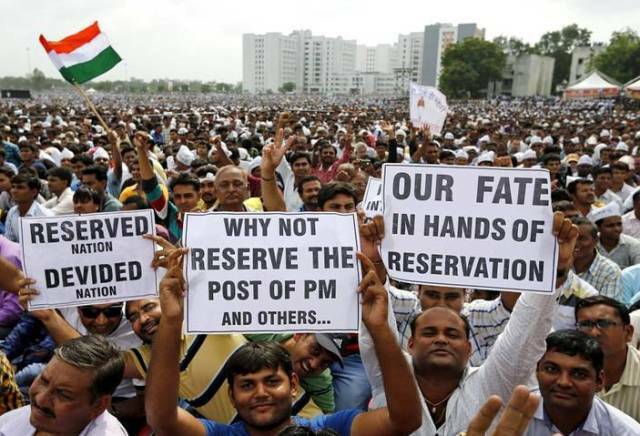 The Gujjar community members have been protesting across the state in demand for their reservations. The agitations began on Friday. The demonstrators blocked Delhi-Mumbai railway track and several highways and roads in the north Indian state. The demonstrators even clashed with the police in Dholpur on Sunday.